The Ezreal visual and gameplay update is set to arrive Wednesday in League of Legends Patch 8.20, bringing new visuals and audio for all of his skins, new lore, new splash art, and a newly redesigned Essence Flux (W). Riot Games published ​patch notes for the upcoming update Tuesday, detailing all the new content. 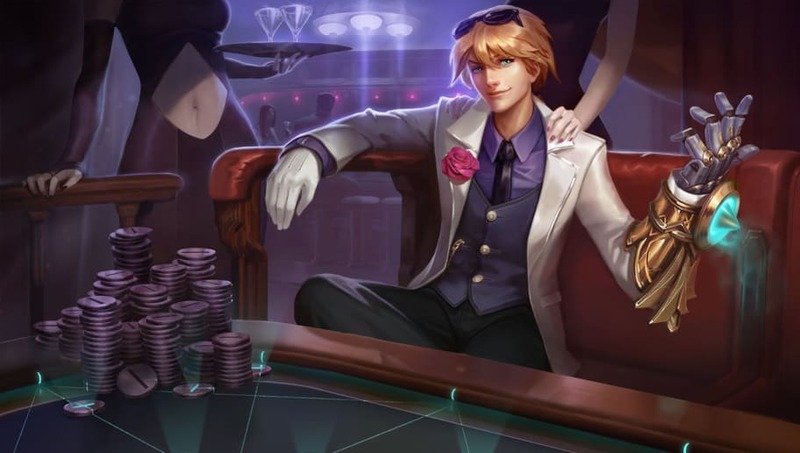 While the ​new lore and ​splash art had previously been released on the League of Legends Public Beta Environment, the specifics of Ezreal's mechanical rework weren't finalized until the patch notes dropped. The new Essence Flux allows Ezreal to fire an orb that sticks to the first champion it makes contact with. If Ezreal manages to hit that champion with an attack or ability, the orb detonates, dealing extra magic damage and refunding some of the mana it cost to cast in the first place. In addition to re-tooling Essence Flux, Riot made several small changes to Ezreal's other abilities. Check out the full list of changes below.